I’m not apologizing for what I believe is right for myself, family, and the rest of my peers, period... also if you’re really finding the time to figure out what I’m saying, you’ve proved my point. 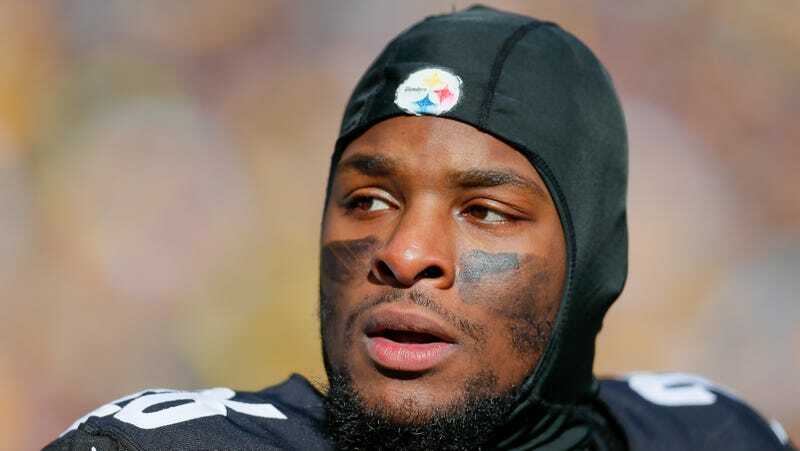 If Bell wants to play at all this season, his deadline to report is Nov. 13. Adding even more difficulty to that decision is the fact that there now appears to be some confusion over whether a failure to report would in fact give the Steelers the ability to once again franchise tag him at $14.5 million in 2019, or if they would have to pay him the $25 million quarterback tag. No matter what Bell decides to do on the 13th, we won’t know how successful his holdout actually was until we see what kind of contract he can get next summer. If he really can sit out this entire season without opening himself up to being tagged at a discount again next season, then he should make it to the summer as a perfectly healthy free agent, which was his goal all along.